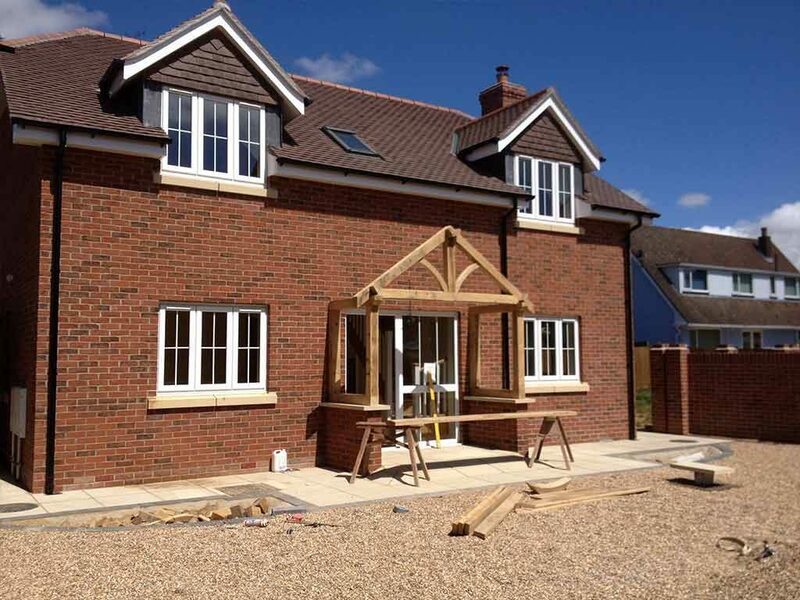 Pure Construction are a specialist construction and renovation company in Hampshire, we provide a number of planning, building and improvement services for residential, commercial and industrial properties. We have many years of experience . We are based in Portsmouth and we operate in the Hampshire and Southampton area as well as Sussex, we have worked across many different industry sectors as well as private properties. We are more than happy to take on any structural work needed as well as interior and exterior finishing design work, from new build developments to renovating period homes, fitting out offices to building a new factory. As a team of professional specialist contractors with many years of experience we provide our customers and clients with a quality and reliable service that is always completed to our clients specifiactions. Being a tight knit team of contractors with a strong range of skills we successfully work closely together to ensure clients receive their project and refurbishments completed to the highest standard. Our reputation with customer contracts in the past has been extremely successful and with our vast experience, our contractors and team offer an industry leading service to all clients. We understand a construction site is not ideal for living conditions and as such we always take care when providing accurate quotes and time plans, whilst working to a budget you are happy with. Our company values are to complete projects that ensure customers are 100% satisfied with the work done and we have offered the best service available. Once customers are happy with all aspects of the design plans and prices our business tradesmen can start your job. Our construction team have worked on large and small family homes, apartment buildings and many more domestic residential buildings. Each builder uses their past experience and attention to detail to give the best result. 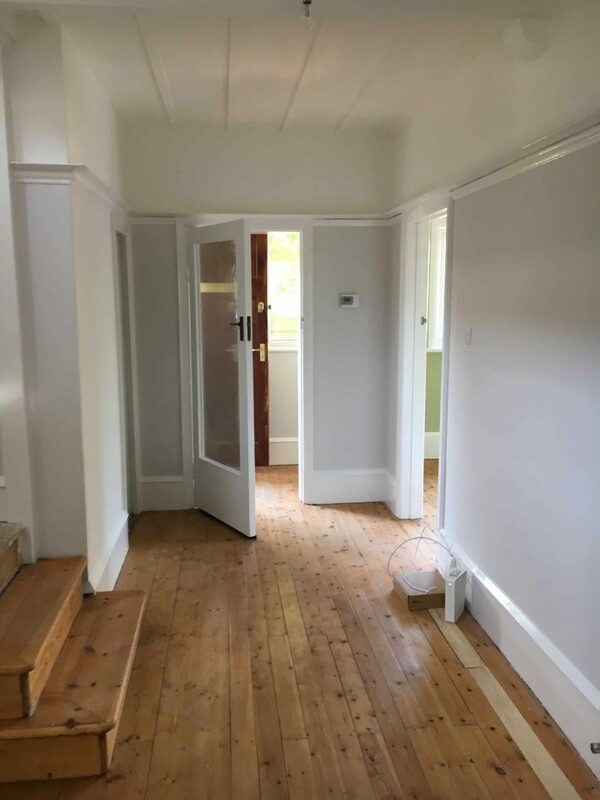 The team at Pure work on traditional and modern residential properties and can provide maintenance work to your home including repairs, refurbishments, alterations and any electrical work such as heating, lighting and plumbing. If you require any construction work to your home such as extensions, roofing jobs, plastering, loft conversions, brickwork and installing bathrooms at Pure our team have lots of experience in providing all of the services listed. There are many laws and standards that have an effect on how newly built properties and existing residential properties are constructed, Every property that we have built is in line with these laws and we are safe contractors approved. We offer a full service in our policy including demolition, restoration, alterations, extensions we always meet the need for each customer making your build stress free and safe. As specialist building contractors we provide services for both commercial and industrial properties, no job is too big or small we take on simple refurbishments, cladding and steelwork projects to completely new construction jobs. Whether your looking for maintenance work on an existing property we are able to provide such services as cladding installations or internal refurbishment work such as an reception refurbishment. Our building contractors can complete work including new ceilings, internal and external lighting, wall finishes and floor finishes. We work across all sectors from educational institutes to office buildings. 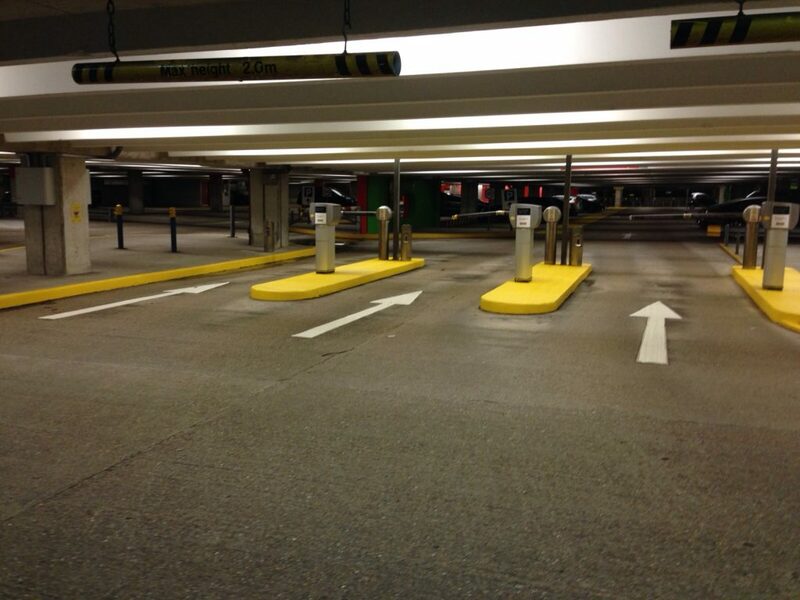 Previous work completed by the Pure team involved re- lining, refurbishing and decorating stair cores at West Quay car park in Southampton. 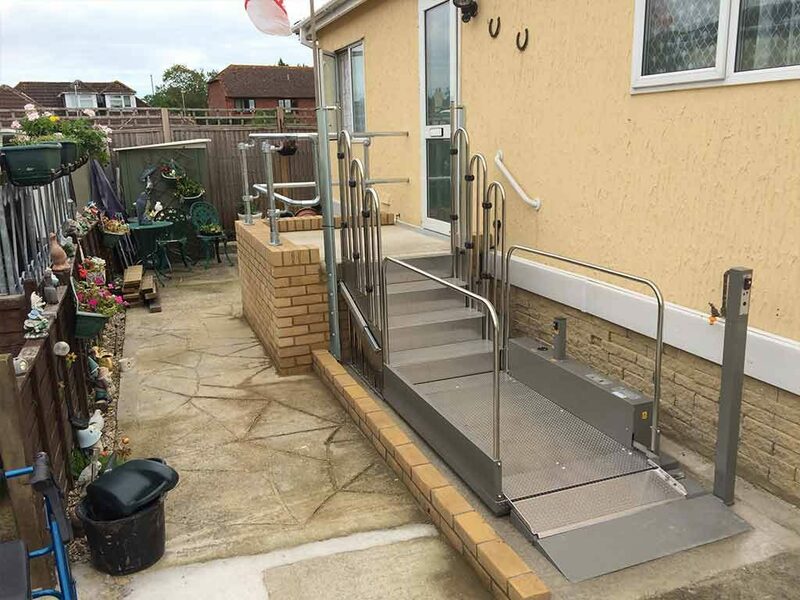 Not only do we work on residential properties we offer a range of innovative solutions to help make life with disabilities easier by improving areas to make access easier for people with mobile difficulties and constructing an environment that helps their day to day living. 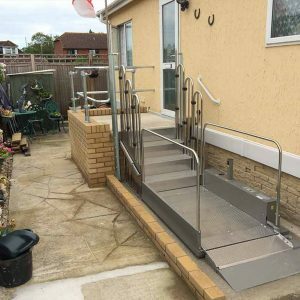 Our building contractors also make environments easier for carers and our projects are designed to help those within the healthcare industry. 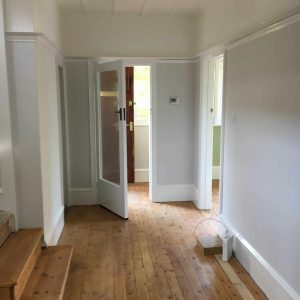 By looking at the current needs of everyone living in the property we are able to provide homes with long lasting property adaptions you can rely on. From construction solutions such as hoists, lifts and wet rooms that will add to your home and make daily tasks easier and improve living standards to building new property adaptions. Our team can add to your home by providing new extensions and sensory playrooms to enhance your home and provide a special space to escape. Based in the South of the UK, our team operates in the Hampshire, East and West Sussex areas and the surrounding areas across the counties. 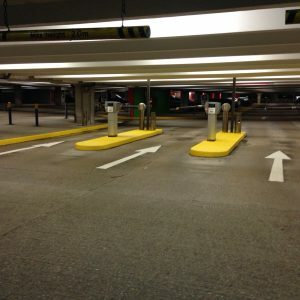 Our growing list of established planning projects is something that excites us for the future. 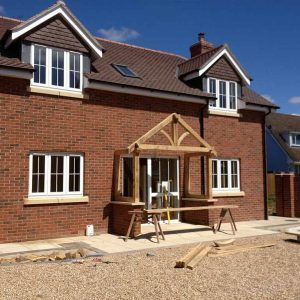 If you are looking for any building or construction work in Hampshire or other areas, do not hesitate to contact us to get a general quote.